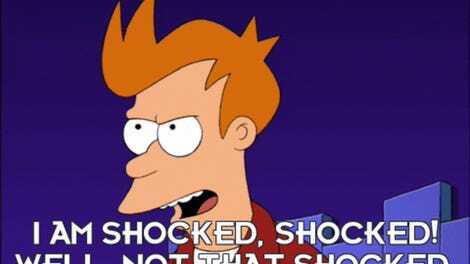 Remember that live-action Futurama fan film someone was making? In addition to binging Bender, Fry, Leela, Zoidberg, and the professor into our world, the Fan-o-rama filmmakers are working on realizing other characters too, including the all-knowing, benevolent, hypnotoad—ALL HAIL THE HYPNOTOAD (replica). 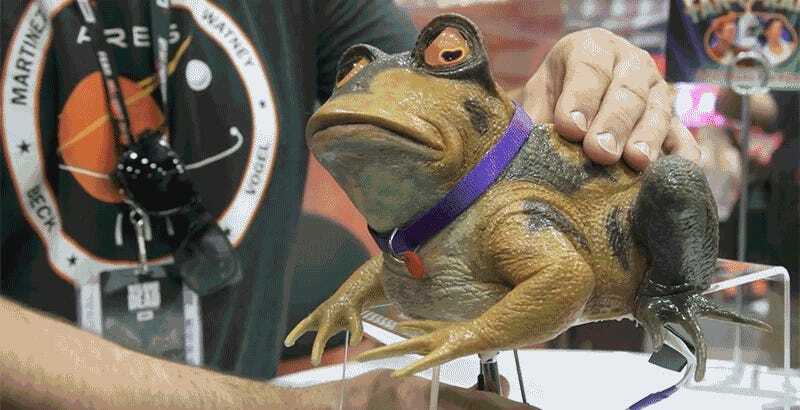 The Hypnotoad puppet was made using tried-and-true special effects prop techniques, but its hypnotic eyes were brought to life using a pair of tiny OLED displays. Like with the real Hypnotoad, it’s impossible to look away once you make eye contact with this puppet. 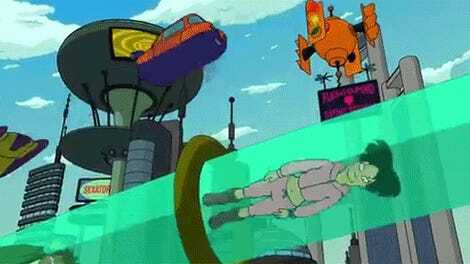 And we’re somehow now even more excited to see how Fan-o-rama turns out.